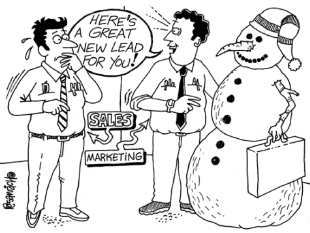 Maintain a steady stream of saleable leads for your sales team. Prevent loss of opportunities in the pipeline. Reduce your sales costs by focusing on the best opportunities. Increases the return on investment from your marketing spend. Gain a deeper understanding of your market place.